Just another social justice warrior that has infected a school… The backlash from parents was intense. I would take my kids out of that school fast so they wouldn’t be subject to someone so devoid of common sense. Stick to teaching facts not brainwashing 101. She’s being transferred to adult ed. 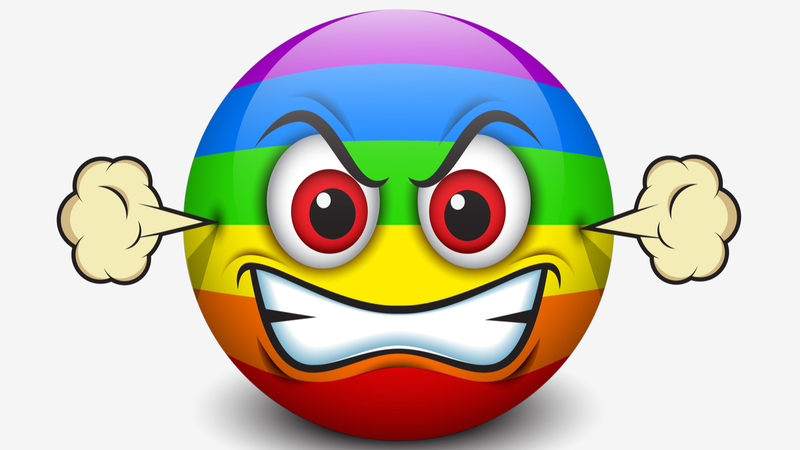 Gay and transgender activists are really mad. 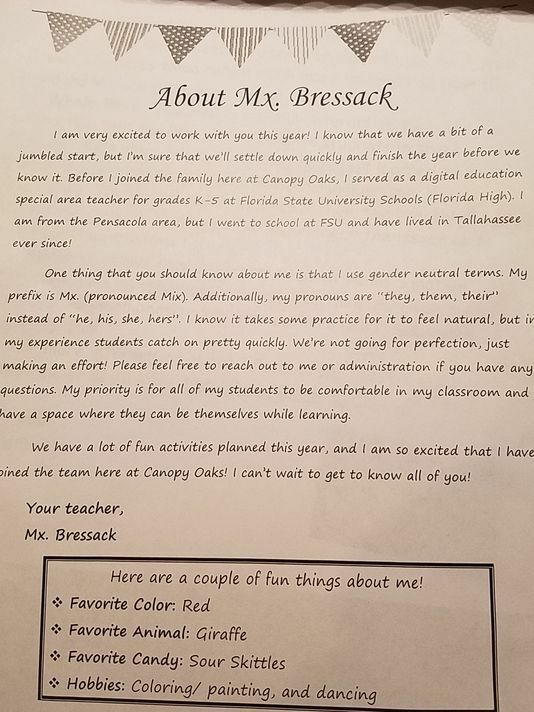 “Given the complexity of this issue, we both agreed a different environment would be best for Teacher Bressack’s educational career and for the young students at Canopy Oaks,” Superintendent Rocky Hanna said in a statement. Read more at Washington Times.